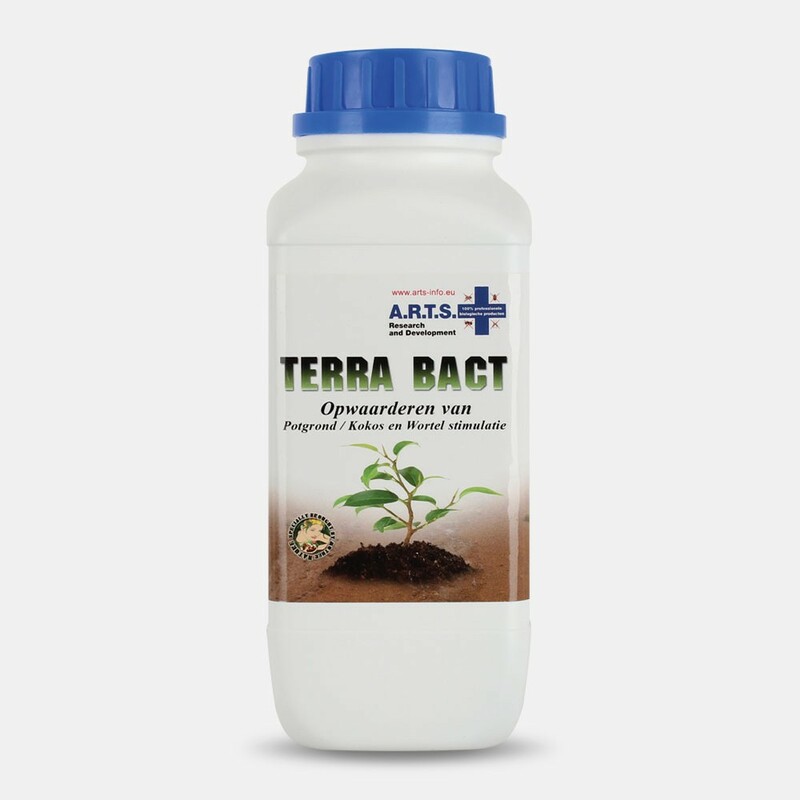 Terra Bact stimulates the plant growth by naturalizing soluble salts left by particular or slow release fertilizers. Liquid vegetable extract for neutralising and correcting soluble salt (harmful Fertilizer salts, such as chlorine, sodium, sulphate). • Its effect is based on bacteriological processes that stimulate the available favourable microorganisms. • High concentration of natural trace elements and growth-promoting microorganisms. • The substances forming organic humus contained in TERRA BACT will improve and enrich your soil/coir. • Readily dissolves in water. • Dry matter: 40%; pH: 6.2. Soluble salts are minerals dissolved in water. Fertilizer dissolved in water becomes a soluble salt. When water evaporates from the soil, the minerals or salts stay behind. As the salts in the soil become more and more concentrated, it becomes more difficult for plants to take up water. If salts build up to an extremely high level, water can be taken out of the root tips, causing them to die. High levels of soluble salts damage the roots directly, weakening the plant and making it more susceptible to attack from insects and diseases. One of the most common problems associated with high salt levels is root rot. 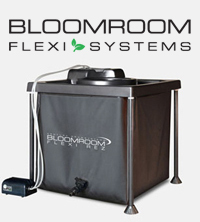 Moreover, signs of excess soluble salts include reduced growth, brown leaf tips, dropping of lower leaves, small new growth, dead root tips, and wilting. A.R.T.S. 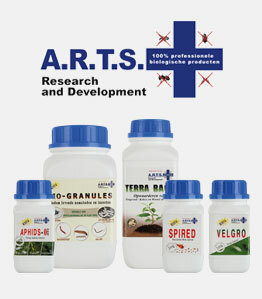 Terra Bact neutralises and corrects the effects of soluble salt that are left by fertilizers in water or soil. Its effect is based on bacteriological processes that stimulate the available favourable microorganisms and growth-promoting microorganisms.